In 2016 Our COO, Eden Wong, won the title of “首位成立泰拳社企的拳王” at 第三屆青年夢想實踐家. Congratulations to Eden! 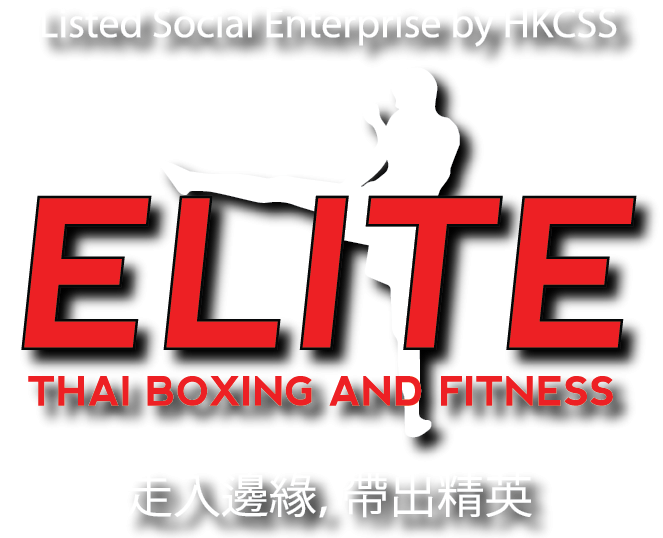 In 2016 Elite was the winner of the Bronze Award, Bees & Trees Alliance, Our Hong Kong Foundation . In 2016 Our CTO, Sunny Mok, with his 今生不做機械人award. In 2016 October Elite placed within the top 10 winners of 今生不做機械人 (Dream Carnival) !